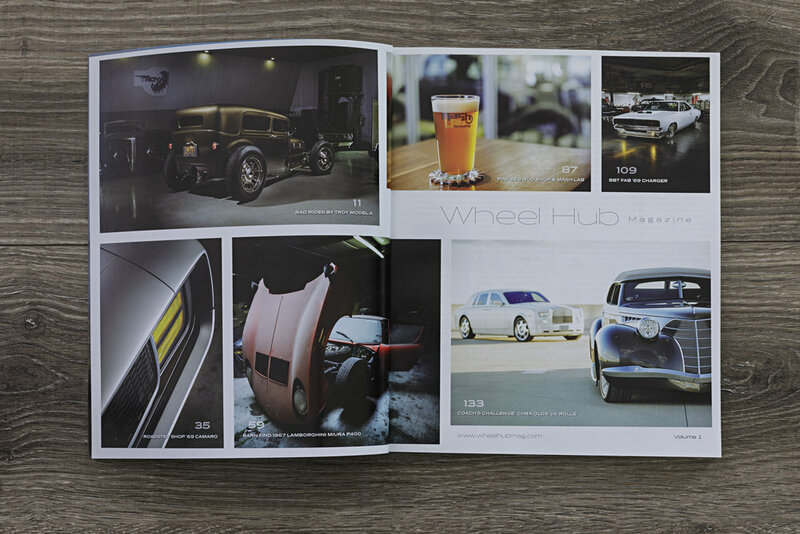 Welcome to Wheel Hub Magazine, an all-new quarterly automotive lifestyle publication. 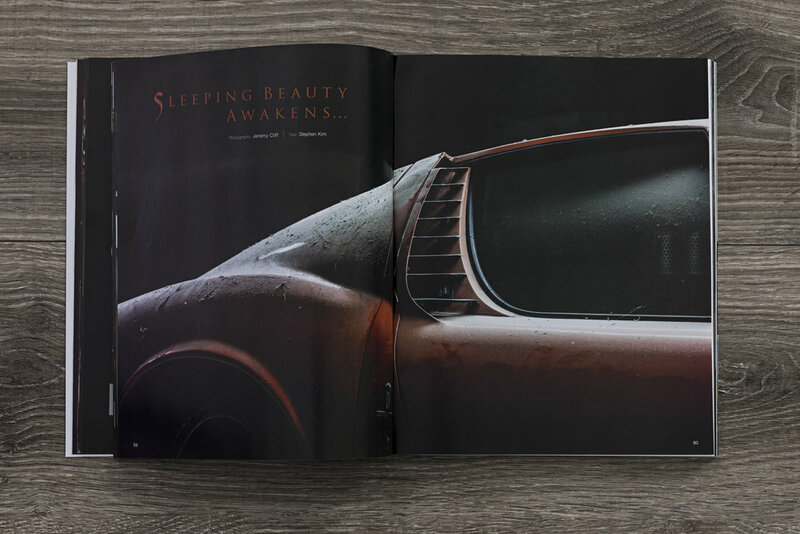 Our goal is quite simple: Create the most visually engaging print magazine that car enthusiasts have ever experienced. 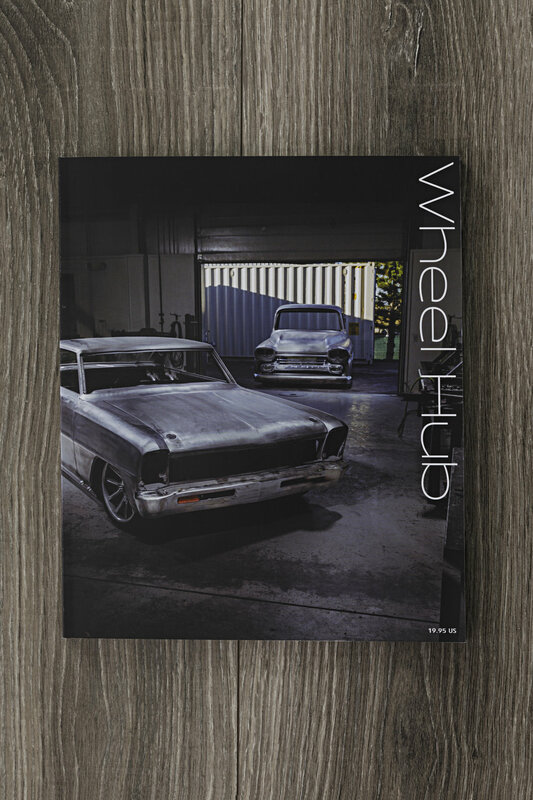 It's an ambitious goal, but by combining commercial-quality photography with 20-plus page feature articles, premium paper and stunning graphic design, Wheel Hub offers a truly unique platform that lets the cars speak for themselves. We have been humbled by the overwhelmingly positive response it has received from readers, industry insiders, aftermarket manufacturers, and the top car builders in the world. To all of our early supporters, thank you. As we continue on our journey to redefine print, we hope you’ll join us in our quest to produce the most visually engaging print magazine that car enthusiasts have ever experienced.